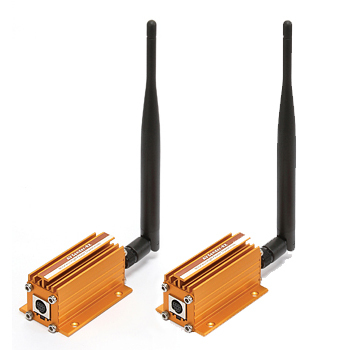 2.4GHz Digital Video Transceiver Supplier - CIU Co., Ltd. 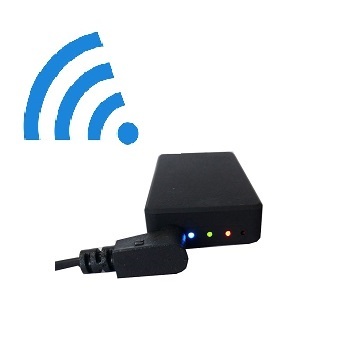 Being a superior manufacturer and supplier in Radio Frequency (RF) Security industry in Taiwan, CIU Co., Ltd. provides diverse products of 100mW 2.4 GHz Digital Video AV Audio Transmitter, 2.4GHz Wireless AV Sender TV Extender IR Remote and miniature Wi-Fi video transmitter. 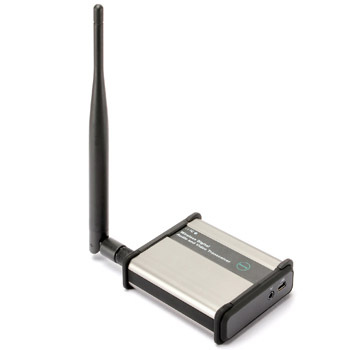 Our portable wireless Digital Transceiver sends clear and reliable video/audio data over a long distance. For more details about our 100mW Digital AV Sender, please contact us immediately.